Our on-line ordering system is easy, You can upload and crop your files. It shows available sizes based on you image resolution. Choose from all of our papers, canvas and specialty sub-straights. You can view your print in a variety of settings. Your orders are reviewed by our image experts, printed and delivered to you within 10 business days. 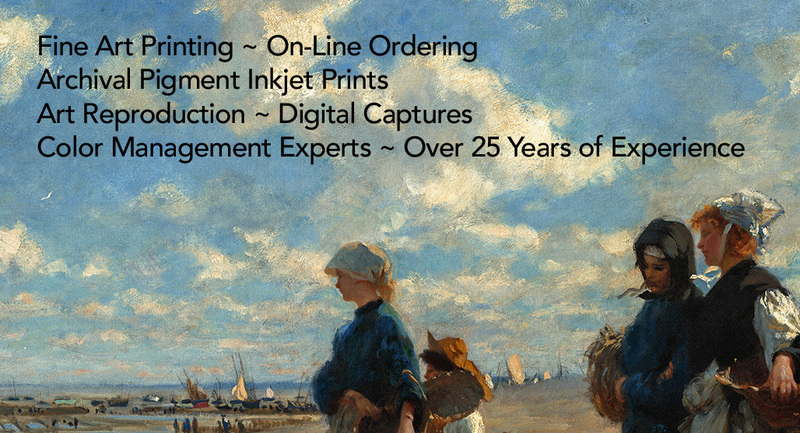 The fine art reproduction process includes a digital capture of your un-framed art generating a 200 mega-pixel file that prints 300 dpi at final print size, an 8″ x 10″ proof for your review and experience that goes back more than 3 decades. Prices start at $75.00 and are contingent upon a purchase of a print at the same size as the original art. Many of our artists and photographers have reproductions and prints available for purchase in our gallery and our on-line store. They set the price and determine what papers and canvas options that are available. All of our prints are are printed on archival material with uv protected inks and will stand the test of time. 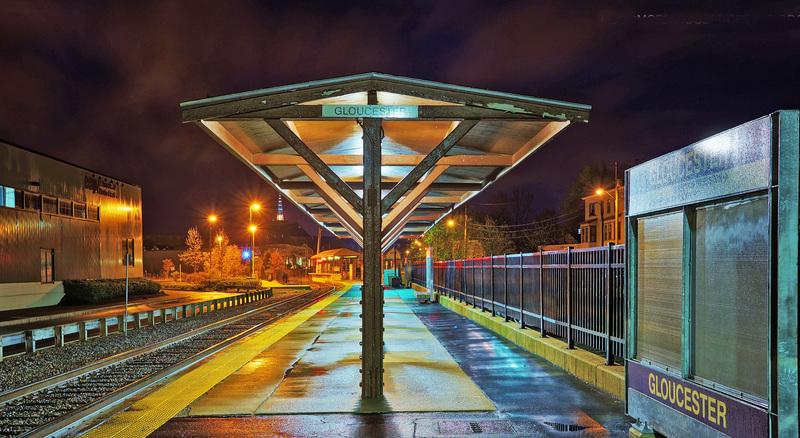 Joey’s work displays a refined skill with his camera and reflects a deep love of his community, Gloucester,MA. He also runs the very successful blog, Good Morning Gloucester and owns Captain Joe and Sons, the best source for lobster on Cape Ann. He is currently showing in our gallery along with some fellow GMG photographers. You can purchase his prints at our gallery or on-line at our store by clicking the button. To find an artist by name in our on-line gallery click here.